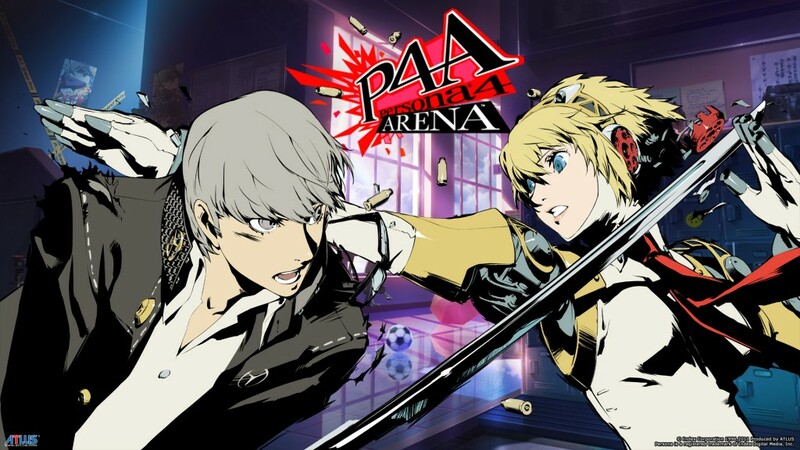 We have one more event for Persona 4: Arena for those who cannot make it to Wednesday Night Fights on the 8th. Level|Up & Super Arcade will be hosting a 1v1, double elimination launch weekend tournament on 8/12/2012. It’ll be your chance to participate in one of the first tournaments held after the launch of the game. Before and after the event, we will have stations set up for free play for those who enter the tournament. If you are interested in supporting the Persona 4: Arena release, please come out to this event. 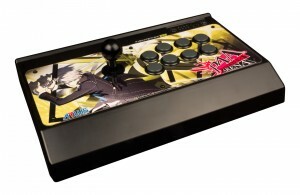 This one of the ways we at Level|Up gauge interest and support of new fighting game titles. The more people that show up and participate in the tournament/casuals , the more bigger and better things we can do for you guys! 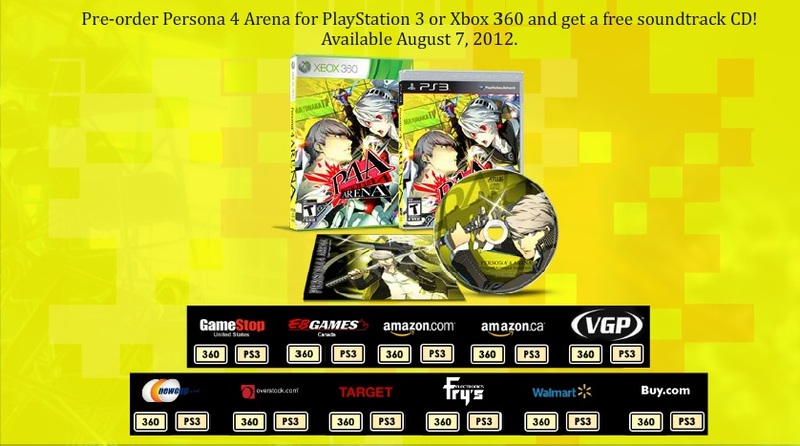 Atlus USA , publisher of Persona 4: Arena will be sponsoring this tournament by proving copies of the games. 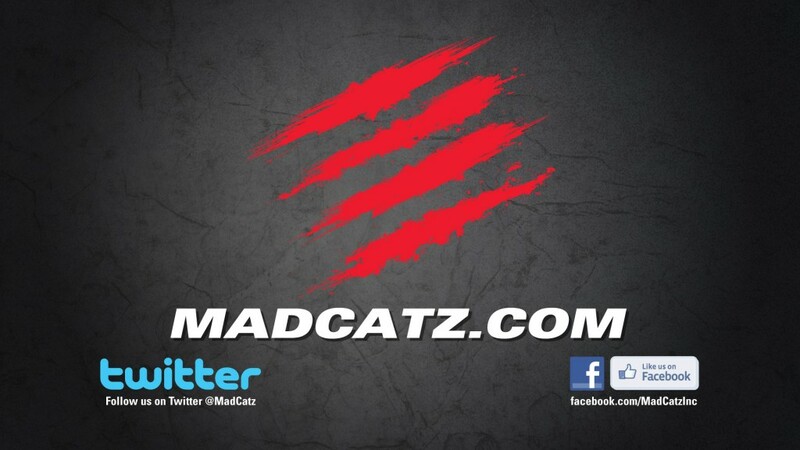 Mad Catz will also be giving away an unofficially customized Persona 4 Arcade Fightsick Pro, Tritton Headset, or a Fight Stick Carrier to three random non-top 8 participant & level|up twitch.tv subscriber during the event! A total of thee prizes will be randomly given out during event if you are not a top 8 placer. Please vote in the WNF thread to have navigators on or off.